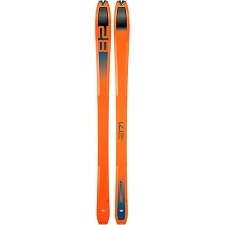 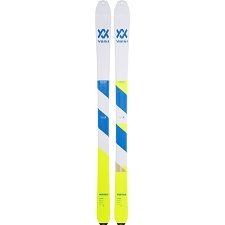 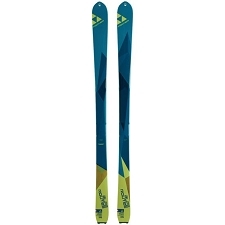 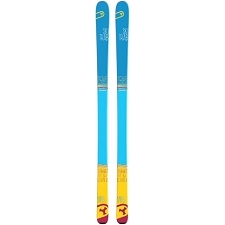 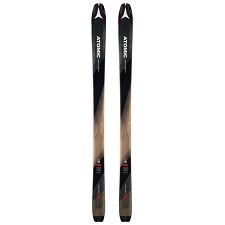 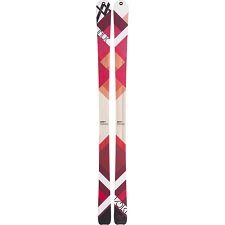 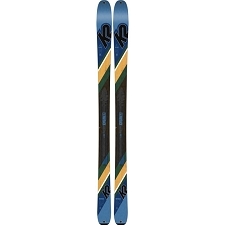 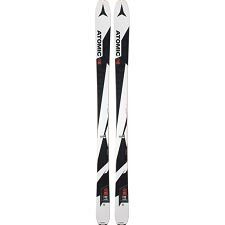 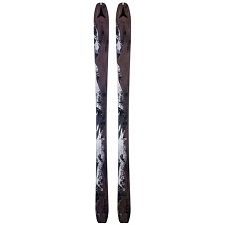 Lightweight touring skis for advanced touring skiers. The Ibex 84 Carbon combines exceptional lightweight for a fast and easy ascent with the latest technology so that it can handle the most demanding terrain with confidence and ease on the descent. 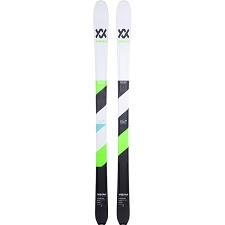 With an 84mm waist, the Ibex 84 Carbon combines Bridge technology with a Tubelite Woodcore for a strong ski with power, rebound and the best weight/performance ratio in the touring segment. 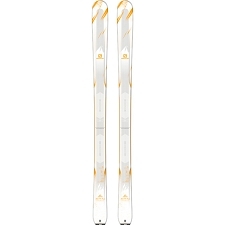 Other features include a unique shape of the ski, which prevents snow from sticking to the top, making the ski even lighter. 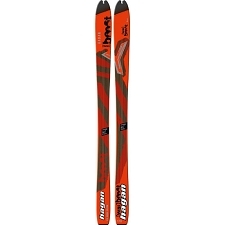 The mountain rocker gives floatability and confidence when entering a turn in all kinds of snow. 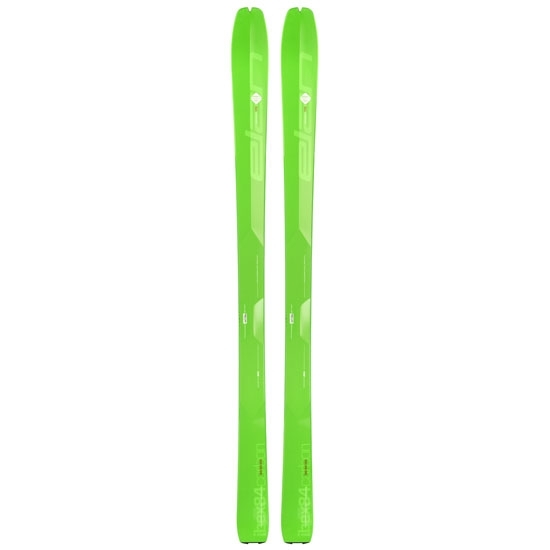 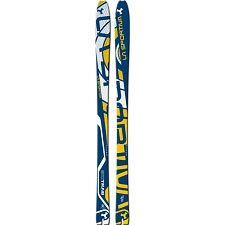 The Vapor Tip inserts in the tip and tail ski&apos;s core further reduce weight and vibration, dramatically improving stability and ensuring a smooth ride even in the most demanding conditions. Vapor tip inserts reduce vibration. 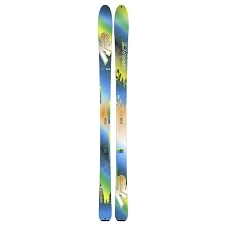 Aluminium CYA plate binding mounting mat. 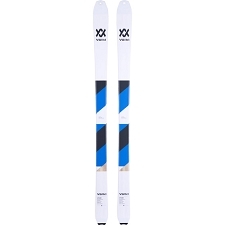 Customer Opinions "Ibex 84 Carbon"